Entertain your friends and family for an evening meal or celebration with an elegant and stylish POLYWOOD® outdoor table. 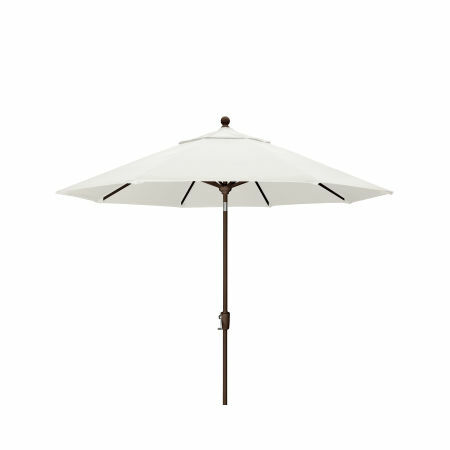 Browse outdoor accessories including umbrellas, fire pit tables, and garden planters. Whether you’re sharing drinks with old friends, serving your favorite barbecue recipe to your family, or enjoying a picnic at the park you need high-quality outdoor tables and accessories to entertain and relax outdoors. POLYWOOD® outdoor tables and accessories are constructed with durable HDPE lumber to withstand intense weather conditions while providing the ideal setting for eating and more. Elegant and stylish POLYWOOD® tables give your outdoor spaces a natural focal point, combining form and function to create a great gathering place. Stretch back and enjoy the evening air — our outdoor tables boast ample legroom and durable construction so you can enjoy your surroundings and the flowing conversation without a care. Beyond premium outdoor tables we also design terrific outdoor accessories that any practical homeowner can’t do without. Browse our selection of accessories including pet feeders, garden planters, and fire tables constructed from HDPE lumber that won’t peel, rot, or splinter. Whatever feeling your outdoor space has you can find a POLYWOOD® table or accessory that elevates your current design while serving an important function. 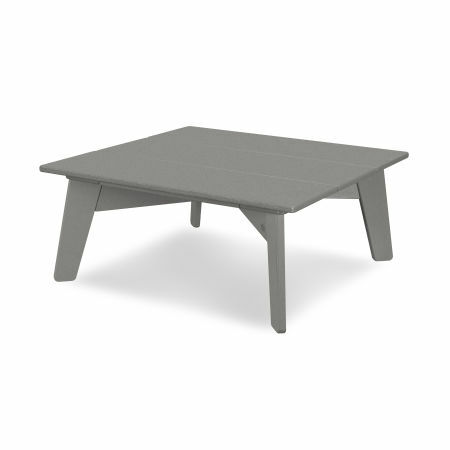 POLYWOOD outdoor tables are available in a wide range of styles, designs, and color options to suit your exact vision. You can order outdoor tables and accessories from our Harbour, Nautical, Farmhouse, La Casa Café, Newport, and Long Island collections among others. Choose from a great selection of size options so you can create the right space without running out of room or overcrowding your deck or patio. The main draw of buying POLYWOOD® outdoor tables is the resilience and dependability of our signature lumber. When you buy a POLYWOOD® table you’re purchasing a durable, weather-resistant table that can stand its own against years of rain, wind, snow, and other environmental factors. The UV-inhibitors are part of our Color-Stay Technology that keeps the vibrant colors from fading over time. 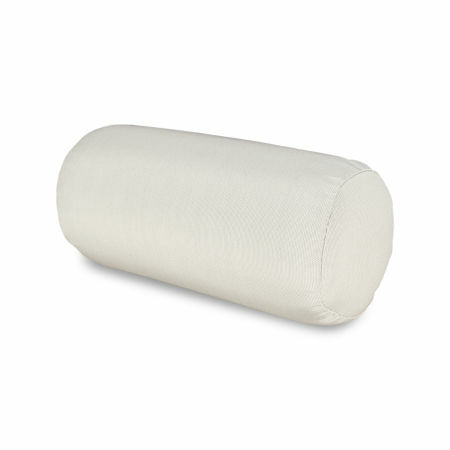 When you invest in quality outdoor furniture why choose an option that’s labor-intensive? 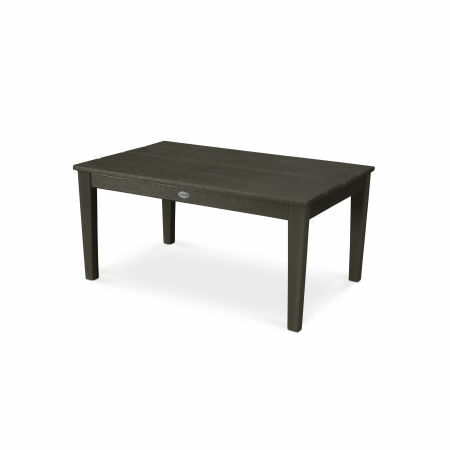 Buyers that go with POLYWOOD® tables can spend less time cleaning and more time relaxing. Our outdoor tables and accessories are simple to maintain — a damp cloth or bristle brush with gentle soap and warm water will do the trick. While the kids are frolicking on the lawn serve the other adults a refreshing round of cocktails at a bar table on the comfort of your porch. Drink in the cool evening air, and that irresistible margarita you’ve recently perfected! Seat the extended family around a spacious dining table with enough surface to serve burgers, hot dogs, drinks, and delectable side items. The low-maintenance, easy-to-clean lumber takes the stress away from spills and messes. 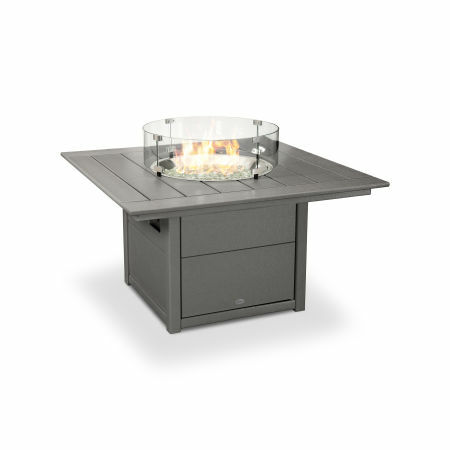 Gather round a POLYWOOD fire pit table and transform your backyard into an intimate campsite — summon a warm, roaring fire with just the push of a button. 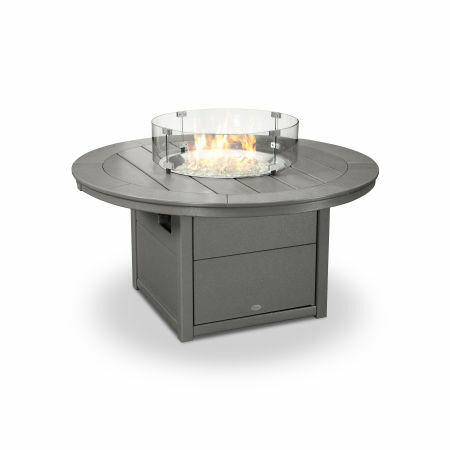 Circle the fire pit table with Adirondack chairs so you can sit back and soak in the stars. Have you decided on a more casual outdoor dining experience? Even when you’ve opted to forgo the standard dining table you still may be overwhelmed with the amount of options at your disposal. Head to our blog and read our complete guide to buying an outdoor picnic table so you are confident in your purchase.